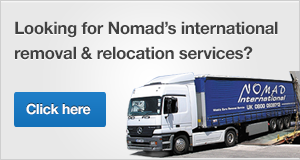 Nomad has extensive experience in container transport from all of the UK’s major ports. 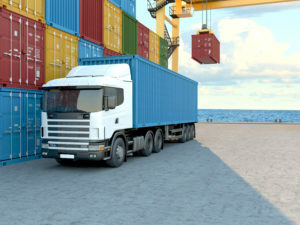 Our drivers have RHIDES and London Gateway access cards and are familiar with the processes and protocols regarding the collection and delivery of containers and the communication required with all parties to ensure efficient operations. 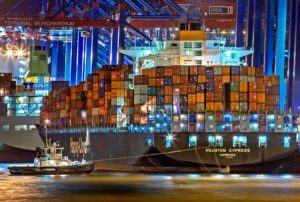 Our double-shift operations allow flexibility to provide night time collections and deliveries at the ports and daytime collections and deliveries at our clients. We have a planning team in our UK head office to ensure efficient communication, paperwork and any logistical support you require. 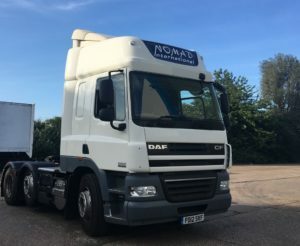 Nomad’s convenient location in Peterborough (on the A1 motorway) gives us easy access to much of the UK from all of the major ports.